Laboratory transfer with cap in titanium alloy. 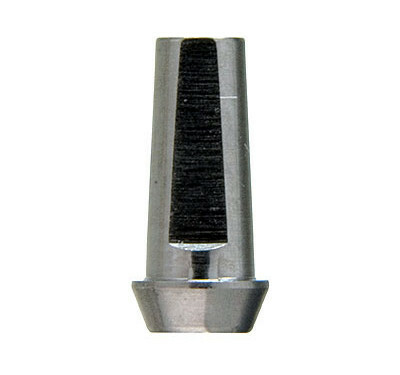 Available with short through screw for close tray technique. 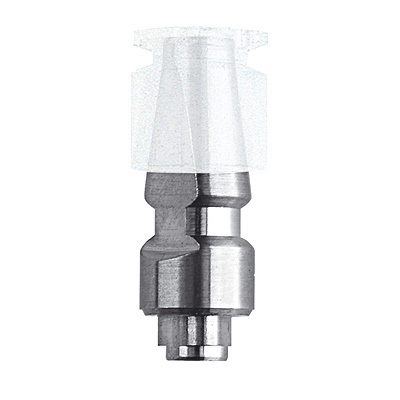 The impression can be taken with its own retaining cap. 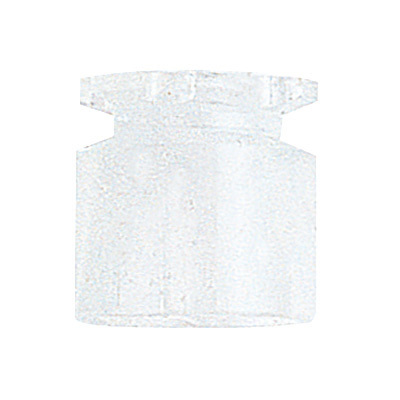 It has to be used with fixtures and analogues with the same diameter. 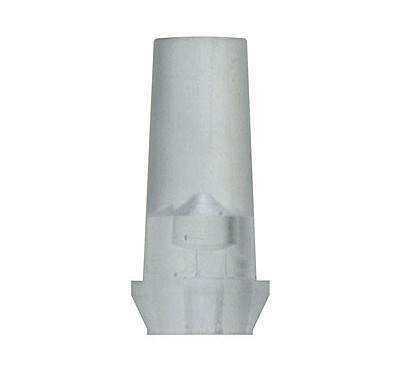 Short through screw and retaining cap included.